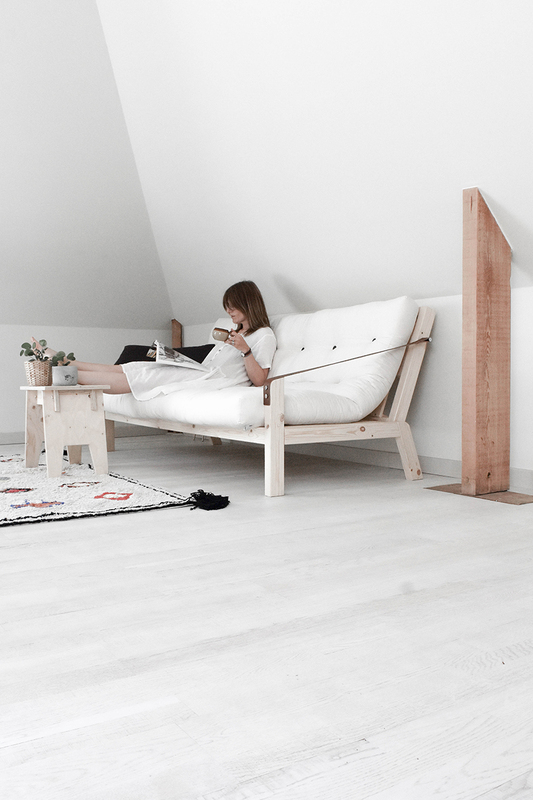 Inspired by the Scandinavian way of living, Poetry charms with minimalist design and brilliant functionality. 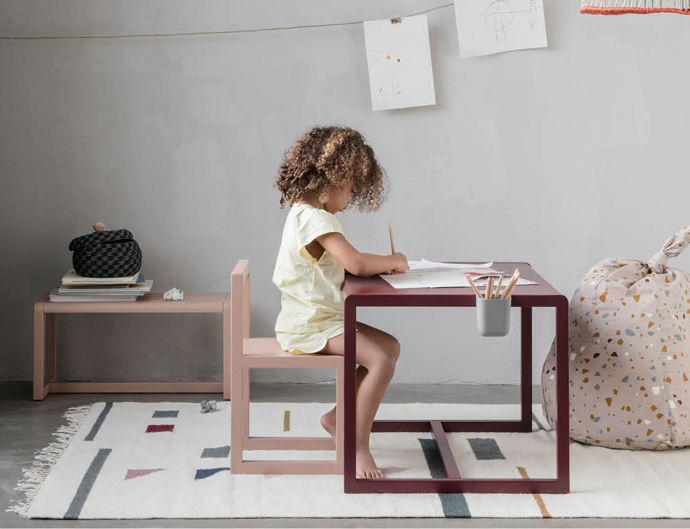 Poetry challenges traditional sofa design with a focus on clean lines, high adaptability to various living spaces and striking details such as the iconic leather strap armrests that connects seat and backrest. 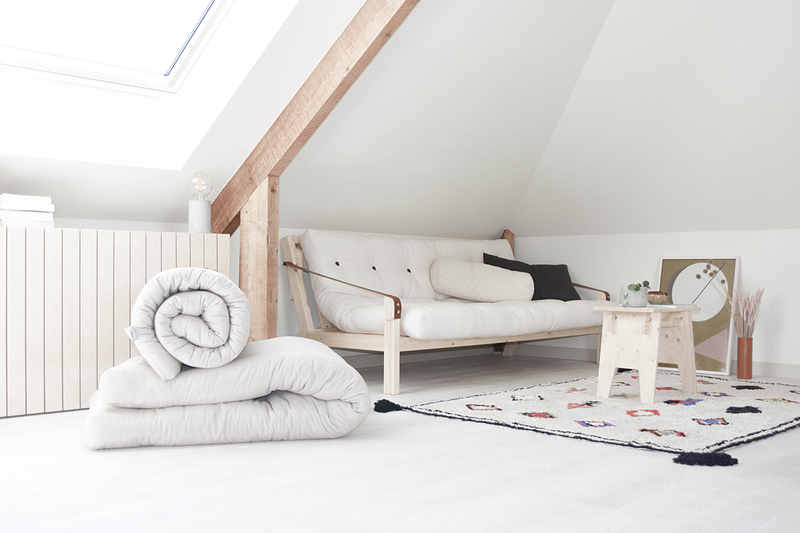 Poetry is a versatile sofa that can be turned into a spacious bed in an instance.